Anilao, Batangas is really known for it’s diving spots. 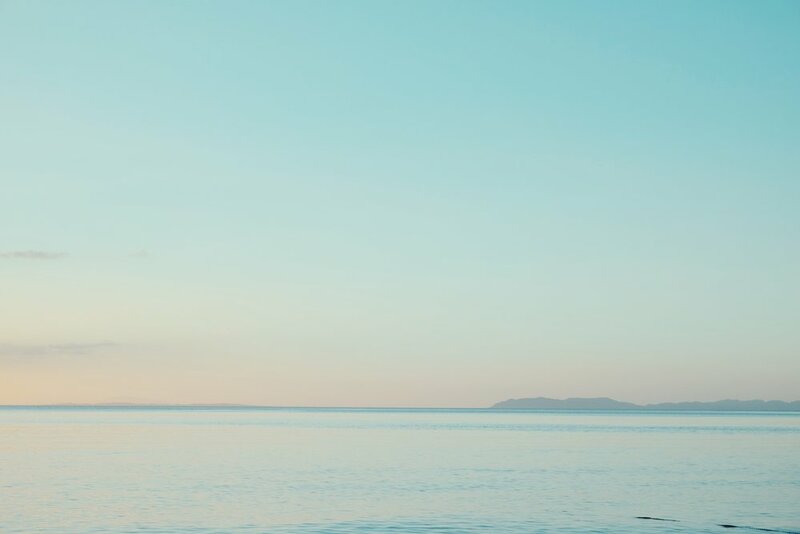 I’m not really into diving or snorkeling so to be quite honest with you, I was pretty hesitant to go to Anilao since I usually prefer hanging out in beaches and oh boy, was I pretty stupid. 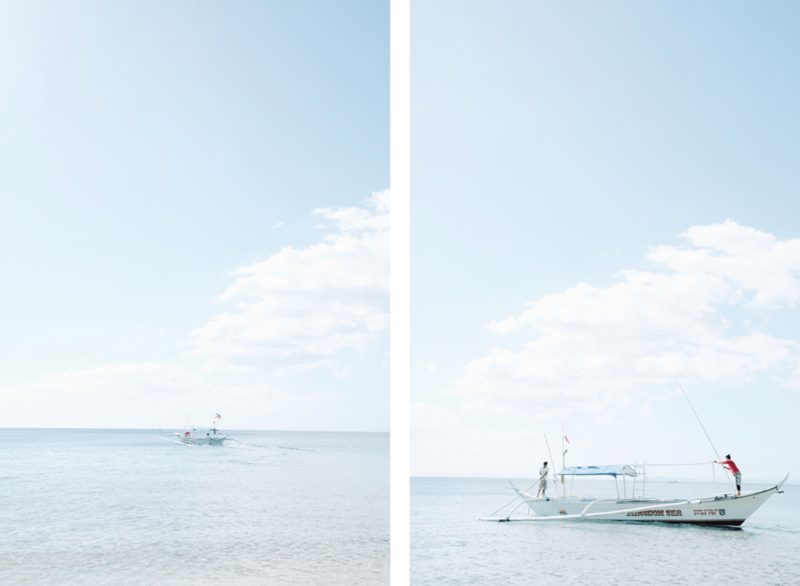 Now I finally learned to really not judge a book by it’s cover because Anilao, indeed, has so much to offer. Their famous diving spots are just the tip of the iceberg. 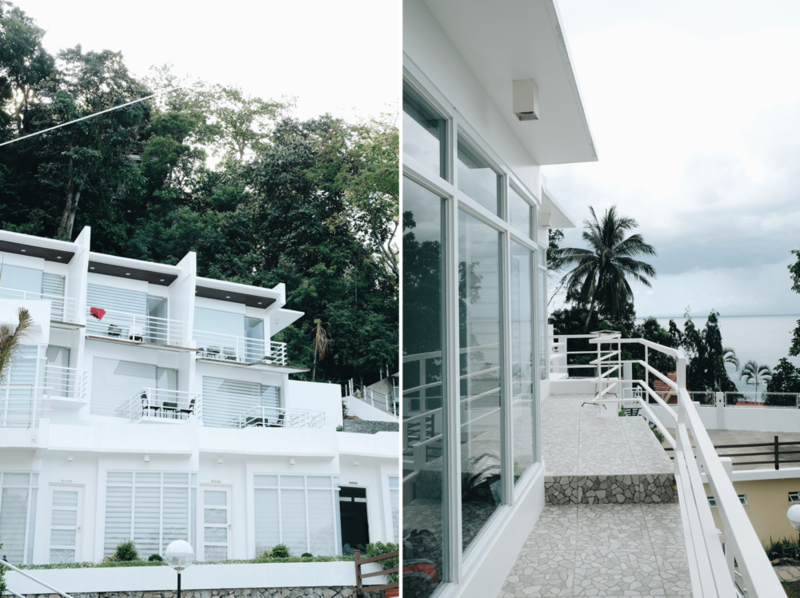 During our whole trip in Anilao, we stayed in Anilao Discovery Bay. The place was really amazing with its minimalist architecture. I’m a sucker for minimalist architecture. Anilao Discovery Bay doesn’t really have a sandy shore by the ocean but the staffs suggested we rent a boat in the pier to tour us around the many islands/beaches in Anilao. So for our first day there, we just decided to roam around the resort. On our second day, we decided to go to the pier and ask for the tour, we decided to go to the nearest beach first which is Sampaguita Island. It was me and my family’s first time to ride a boat. I was quite nervous at first but it was a lot of fun! Finally arrived at Sampaguita island! The sun was finally setting. 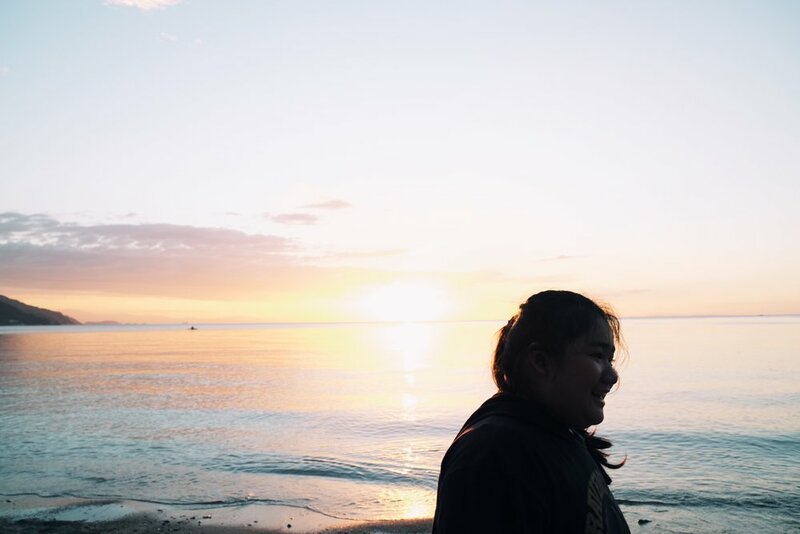 Sampaguita Island had one of the best views of the sunset! On our third day, we decided to try to go to Sombrero Island. it’s quite far and the waves were wild. So during the whole boat ride going there, I was really nervous lmao. When we got there, the island was really beautiful with pristine waters and white sand!